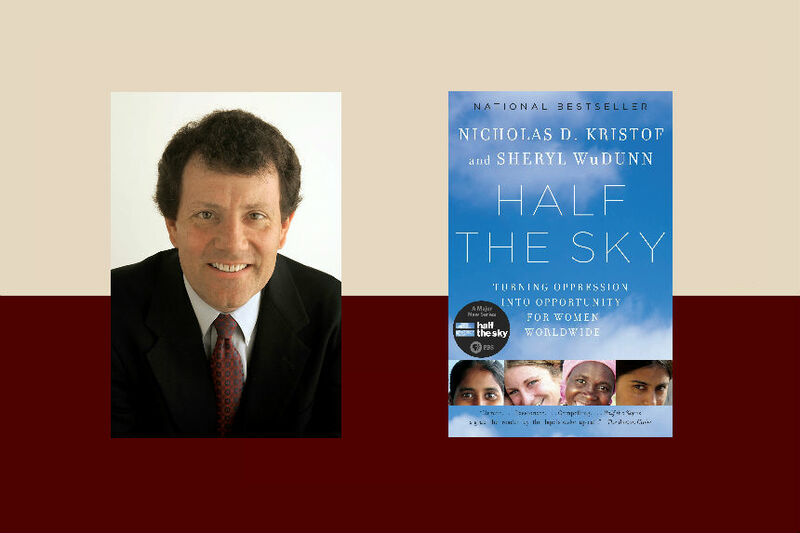 Nicholas Kristof has spent a career in journalism telling stories from places that few of his readers have ever been, and few would otherwise notice. The longtime New York Times columnist was among the first and most persistent voices to call the world’s attention to genocide in the Darfur region of Sudan in the mid-2000s, and has been a prominent voice in highlighting the global plague of human trafficking. 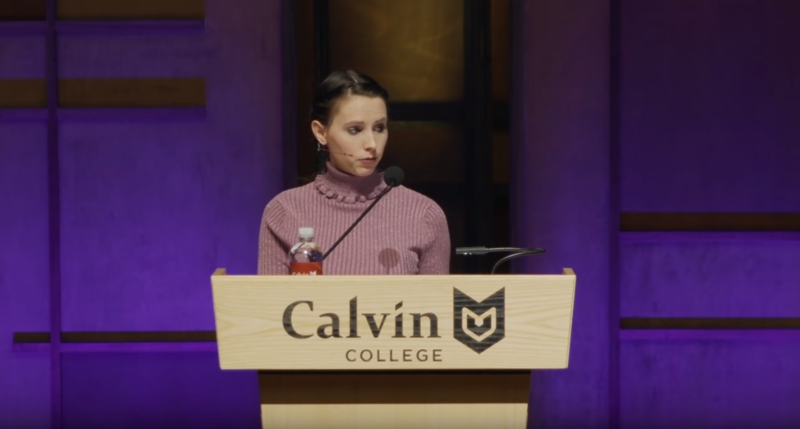 Kristof spoke at the January Series of Calvin College. 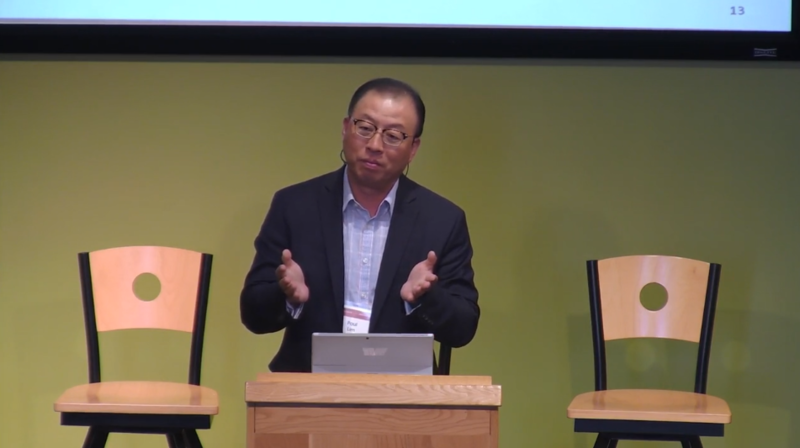 Why do some North American Christians choose fear over hospitality? What would radical hospitality as Christian discipleship look like in interfaith conversations? Matthew Kaemingk explores these questions in his new book Christian Hospitality and Muslim Immigration in an Age of Fear. 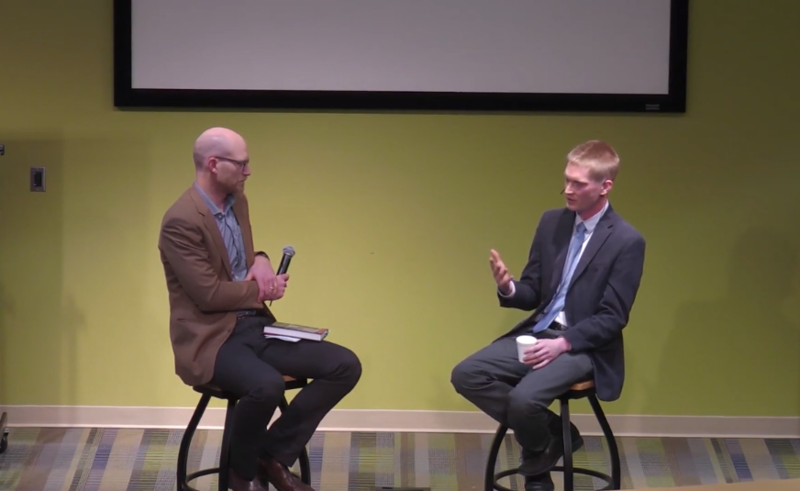 He spoke at the Loving Your Neighbor conference at Calvin Seminary this summer, and sat down with Cory Willson to talk about this timely topic. Countries around the world are wrestling with the issue of immigration. Churches are too. 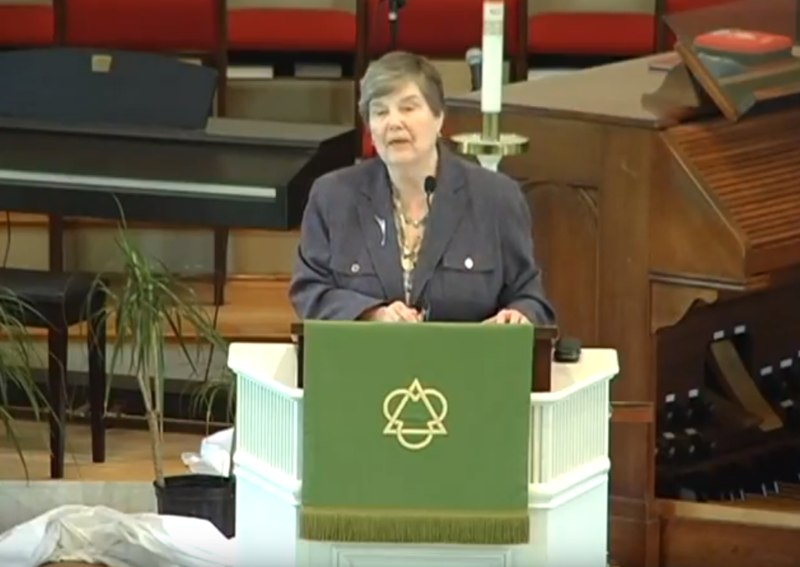 What does it mean to answer Jesus’ call to love your neighbor when it comes to immigrants and refugees? 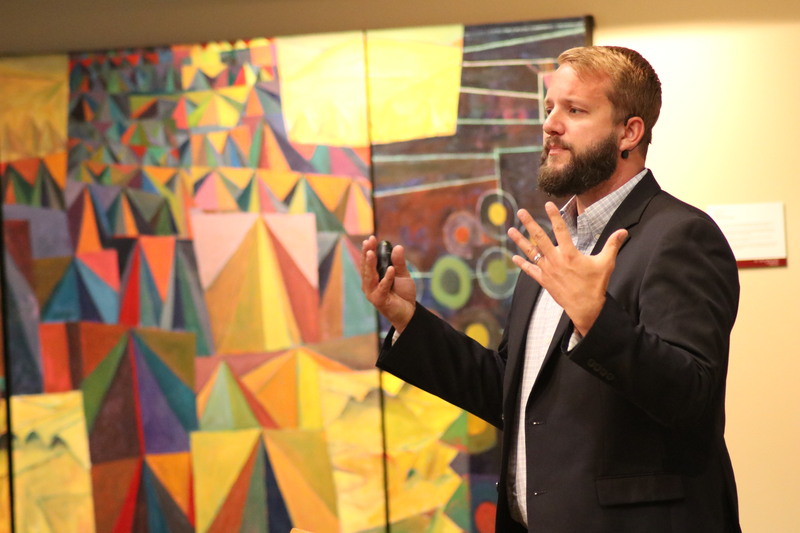 The Loving Your Neighbor Conference at Calvin Seminary this summer brought together church and ministry leaders to explore these questions. What do smartphones have to do with our spiritual health? 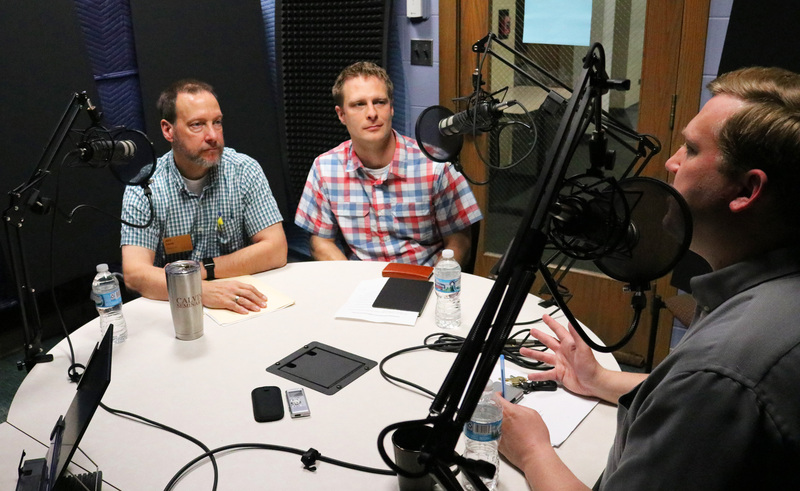 Calvin Seminary recently held a Smartphone Retreat to discern as a community the ways we use our smartphones and the effects they have on us. We found that for many of us, our smartphone use shows signs of addictive patterns, and that for all of us, we can reflect on what we do with our moments, minutes, and “downtime” throughout the day, and the implications this has for our spiritual lives and our life together in community. 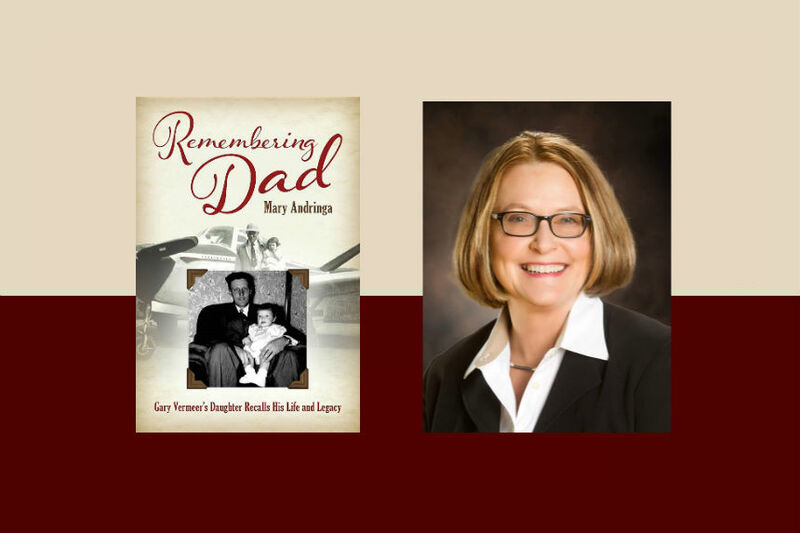 Millions of people who suffer from dementia, and their loved ones and caregivers, face slow and agonizing decline. How can we show love to these neighbors? How can we view life and death in a way that challenges North American culture? 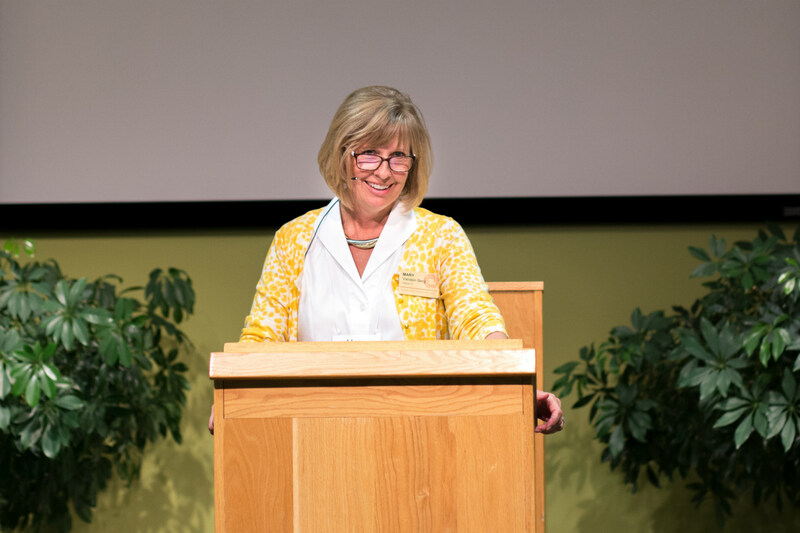 Mary VandenBerg addressed these questions at the Loving Your Neighbor conference in 2016.